Hood with large exhaust hole for allis chalmers: b, c, ca.B, C, CA model engine(s). Hood With Large Exhaust Hole For Allis Chalmers: B, C, CA. Replaces Allis Chalmers PN#: 70225260, 225260. Made With 18 Gauge Steel. Hood With Large Exhaust Hole For Allis Chalmers: B, C, CA. 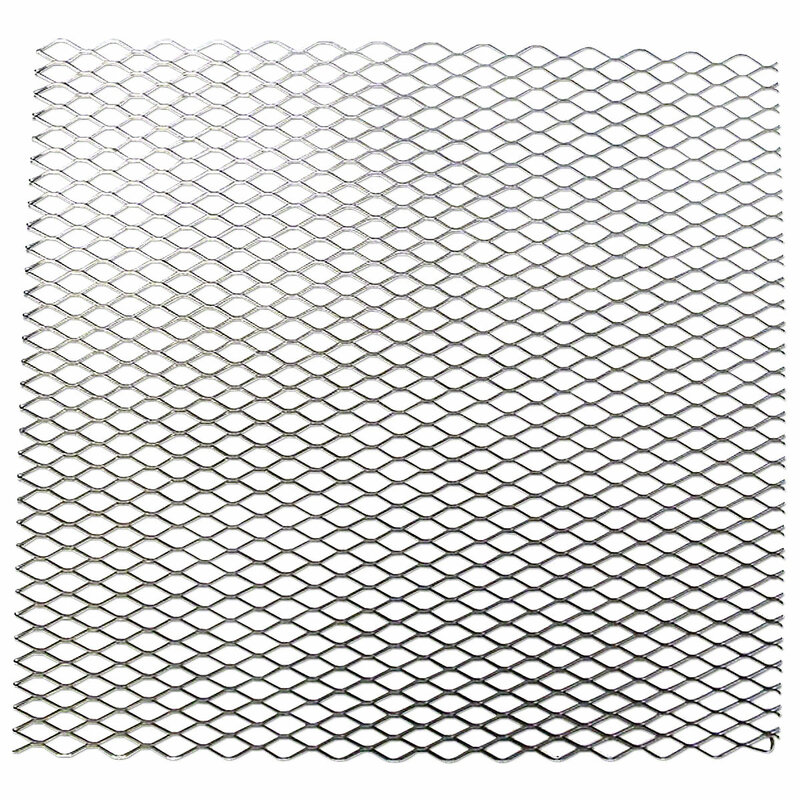 Grille Screen For Allis Chalmers: B, C, CA, IB. 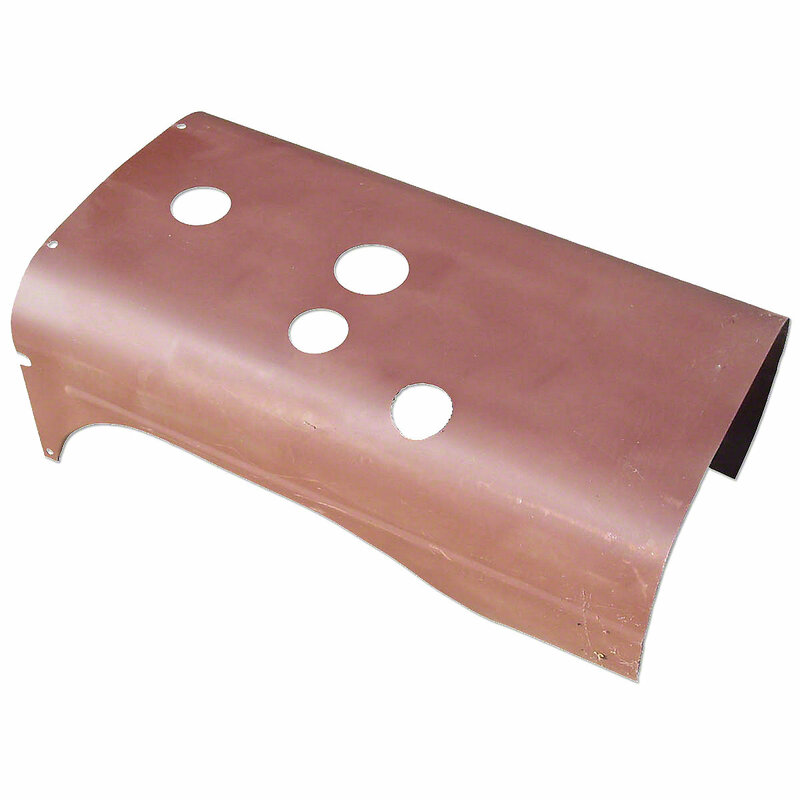 Hood With Small Exhaust Hole For Allis Chalmers: B, C, CA.